Utilization Review takes on a strong o utlook as Unity Solutions enters the market with a new approach, “Proactive Cost-Savings: Placing greater emphasis on reducing treatment costs, while improving patient outcomes”. While the cost of UR continues to increase, the requested treatment is often delayed, and cannot be delivered until authorized by UR. Meanwhile, the patient continues to suffer and wait for the approval of treatment. However, prior to sending a request over for a formal utilization review, adjusters/claim examiners have the ability to make decisions given the right tools that can improve outcome while reducing cost of the claim. Unity Solutions will utilize DataCare’s Ahshay software platform to show payers how they can reduce UR costs by serving as the intermediate case reviewer prior to being processed by formal Utilization Review. Unity Solutions ensures the treatment is within MTUS guidelines and takes into account the injured workers co-morbidities, age and occupation. Unity Solutions was formed by Kevin Hockenson, Dr. Paul Kim, and Kim Kinney, who all share a common but perspectively unique background in the workers’ compensation space. The three founders observed how much Insurance, TPA’s, and self-insured companies were paying for formal Utilization Review. 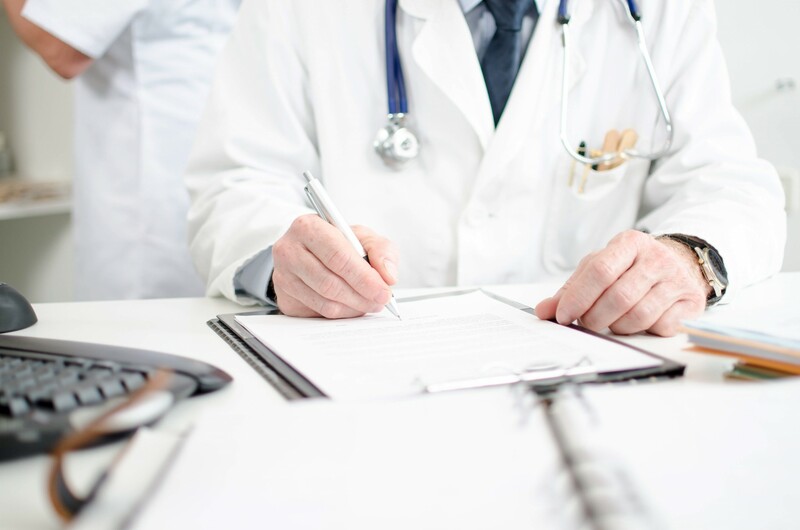 This process typically began when a Request for Authorization or RFA was sent over to administration or insurance company from the requesting physician. The adjuster or other claims staff would then review the request and make an approval or referral to UR based on personal industry experience, or a list of pre-authorized treatment that is not individually case-based. If the request was always referred to UR, there would be added delays to providing treatments. These delays are frustrating for the injured worker, treating physician, and the employer. Cost-effective preutilization review services provided by Unity Solutions will reduce these delays and deliver treatment efficiently to the injured worker. In addition, with the new changes in workers’ compensation by the roll out of SB1160, some delays of the UR process within the first 30 days have been eliminated. However, the change mandates that the treatment is within MTUS guidelines, but does not state who or how this will be verified. Unity Solutions will provide assistance to the treating physician using DataCare’s Ahshay software to ensure that the treatment is based on these medical guidelines, and delivered effectively to the patient. “We realized that it wasn’t necessarily that payors were over paying for the treatment or medications themselves, it was that we felt that the cost associated with getting the proper treatment authorized was excessive. The process to obtain authorization for a simple medication at times is even more costly than the medication itself. We feel there is a quicker, more effective way to get patients what they need, as well as getting them back to work. We feel the UR process is an important part of the workers’ compensation program, we just want to add to it in a meaningful way. .“ – Kevin Hockenson. Unity Solutions selected DataCare’s Ahshay software platform in order to manage medical treatment information, along with ICD codes, and patient history. This system will ultimately allow them to show their clients whether the requested treatment met the clinical guidelines, how long it should take for the patient to recover, how much it will cost the employer, and most importantly, help drive the treatment process.